Part II of this series covered the choice of mikes for many indoor activities. But what if you’re recording on the go? There are different tasks, different priorities and different tools to do the right job. There may be several different choices available for recording your children. If you’re about to capture the first words of your little one, a unidirectional, reasonably sensitive mike is the best. You don’t have to go for a condenser mike yet, but we don’t rule them out completely. This is exactly a situation you may want to try a condenser mike – or a good dynamic one. Recording kids playing is an entirely different thing. No condenser mikes – they’re too fragile to handle that combat. And no unidirectional mikes either, unless you’re recording from another side of the room. Get an omnidirectional dynamic mike, sit it on a table and you’re good to go. MP3 Recorder Studio is great for recording kids. Unless you’re sitting in a front raw, condenser mikes all the way. Consider a shotgun if it’s a large auditorium. Consider a wind cover if it’s a noisy one. You’ll need as much sensitivity combined with as narrow directionality as possible. 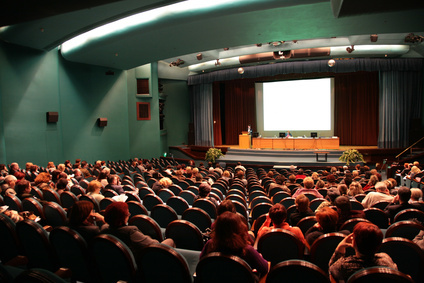 You can use your laptop and MP3 Recorder Studio to record lectures and seminars. 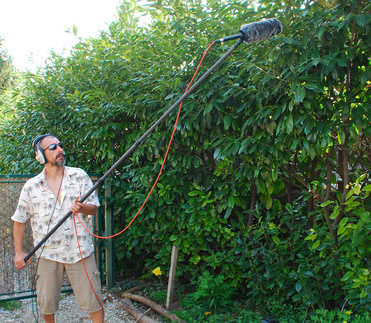 Recording sounds made by wild birds is a popular hobby. If you’re just starting out, choosing the right mike is essential. Dynamic mikes are ruled out completely; you’ll need a condenser, shotgun type mike all the way. Aim carefully, and you’ll be amazed with the clarity of that little birdie’s song. A thick fluffy wind cover is a must. Hauling a laptop and MP3 Recorder Studio installed may not be an ideal solution for birding, but you can use these mikes with just about any stand-alone recorder. Reasonably unidirectional dynamic mikes usually work best for recording events such as weddings. Not shotgun type, but something you can point towards something you’re about to record. Events are usually loud, so no condenser mikes here. I can hardly imagine a wedding pro carrying a laptop for recording, but you can use that mike on a video camera or even a digital SLR with video recording capabilities.